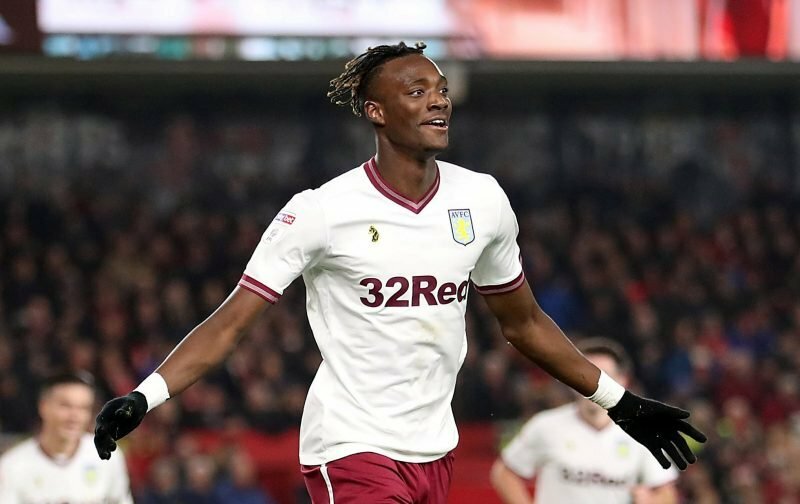 Micky Gray doesn’t believe Tammy Abraham is “good enough” for the Premier League and said the Aston Villa striker is not as good as the likes of Ruben Loftus-Cheek. Abraham has been in fine form this season, scoring 13 goals in 17 Championship games since joining the Midlands outfit on loan from Chelsea and there had been rumours he could be recalled by his parent club to solve their own crisis in attack. Olivier Giroud and Alvaro Morata haven’t been too prolific under Maurizio Sarri this season, so Abraham was mentioned as a potential option in January. We at Vital Villa explained all the reasons why Chelsea wouldn’t have Abraham back, and Gray isn’t convinced the striker could make the step up. After scoring 23 Championship goals on loan at Bristol City in 2016/17, Abraham netted just five in 31 Premier League games a season later. He featured only three times in the Chelsea first-team and may have to permanently leave for the sake of his career. Gray said to Drivetime on talkSPORT (h/t HITC): “If I am brutally honest with you, I don’t think he’s good enough [for the Premier League. He is [still young], but if you’re looking at Tammy Abraham or Ruben Loftus-Cheek. Who is the best player? Personally, I think Loftus-Cheek is a better centre-forward. With Chelsea having Giroud, Morata, Pedro Rodriguez and Eden Hazard who can all play in attack, Sarri is likely to opt for one of the quartet rather than bring back an unproven player to lead the line. who th f*** is mickey grey? Is that Micky Gray as in… uhh… yeah wait who the hell even is Micky Gray? 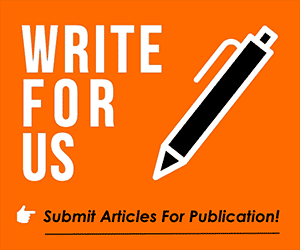 Why do we even have an article about this shobgite?